I am a native of Arizona and a graduate of Arizona State University and Arizona State University College of Law. 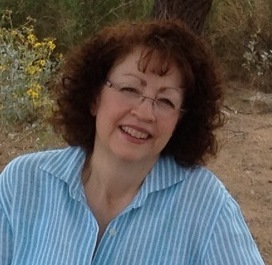 I have been a member of the State Bar of Arizona since 1986. I served as an approved consultant for the Arizona State Board of Dental Examiners participating in the administrative investigative interview process for more than ten years. I served nine years as a voting member of the State Board’s Dental Hygiene Committee and have recently been renewed in 2016 for a forth term. In December 2016 I completed a three year term as a board member of CADS Foundation Board known as the Arizona Dental Mission of Mercy which provides dental care to the uninsured and underinsured, the unemployed, the elderly and disabled. I am a member of the American Bar Association, the State Bar of Arizona, and the Arizona Dental Association Business Affiliate Program.